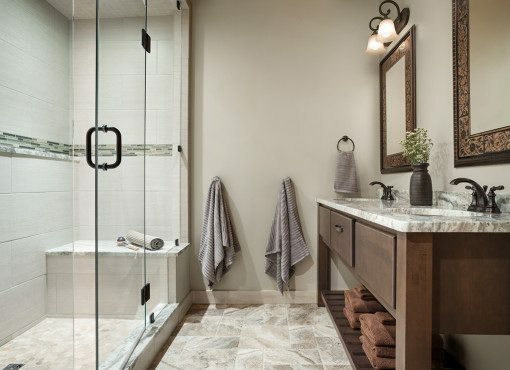 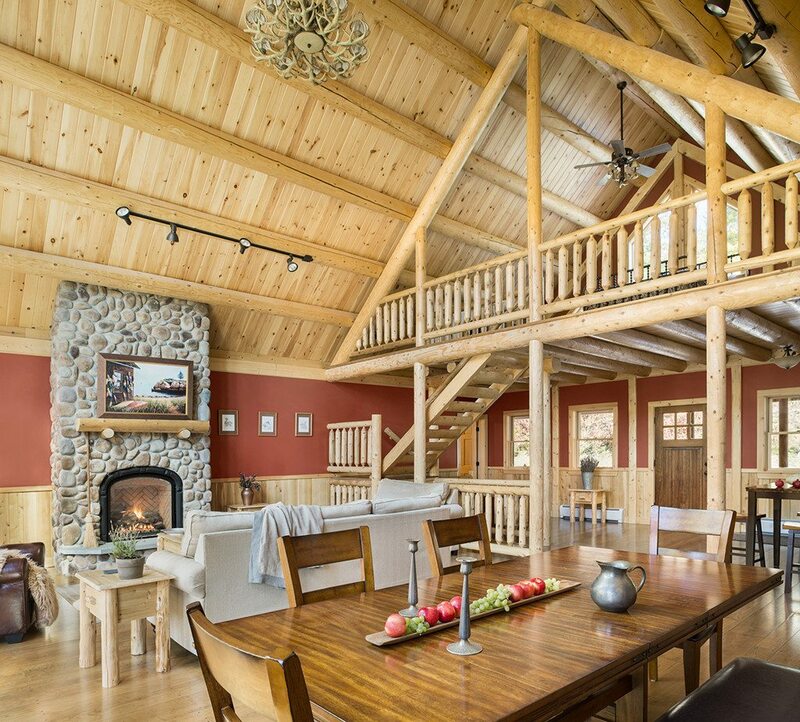 This gorgeous home has been perfectly designed for entertaining large groups. 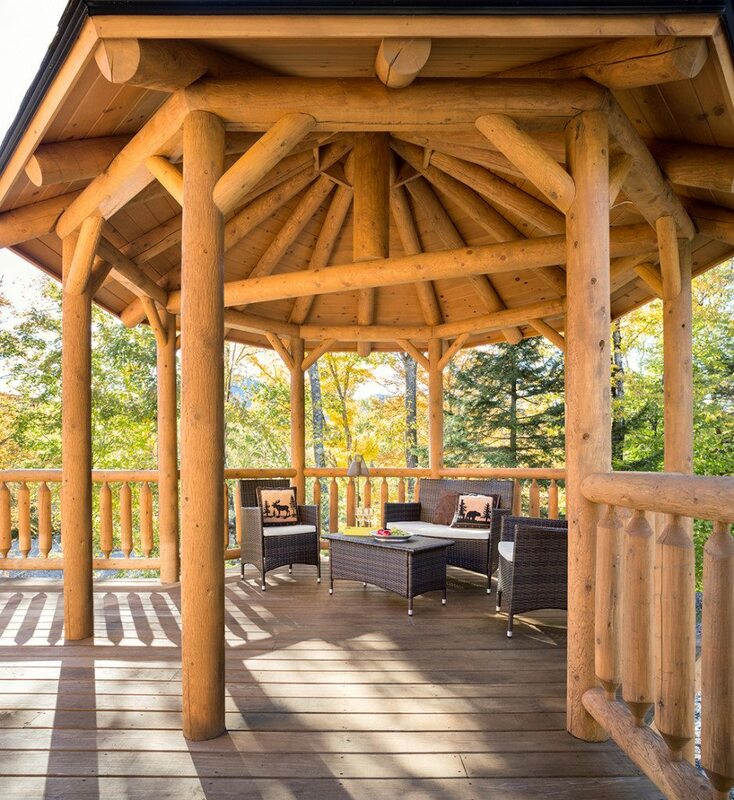 On the exterior of the home, the owners have made use of the dual-level gazebo to include both a hot tub and fire pit. 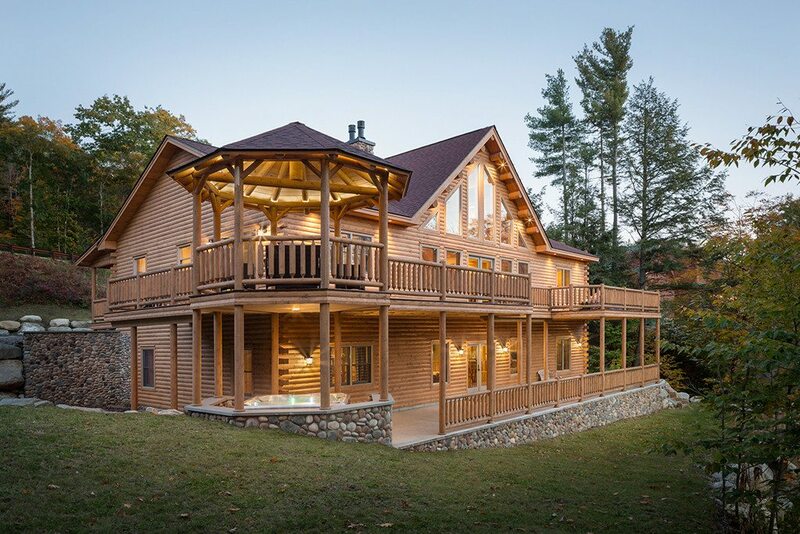 And while the standard 13198 plan includes three bedrooms, the walkout basement in this home has also been completely finished to add two more bedrooms and another full kitchen. 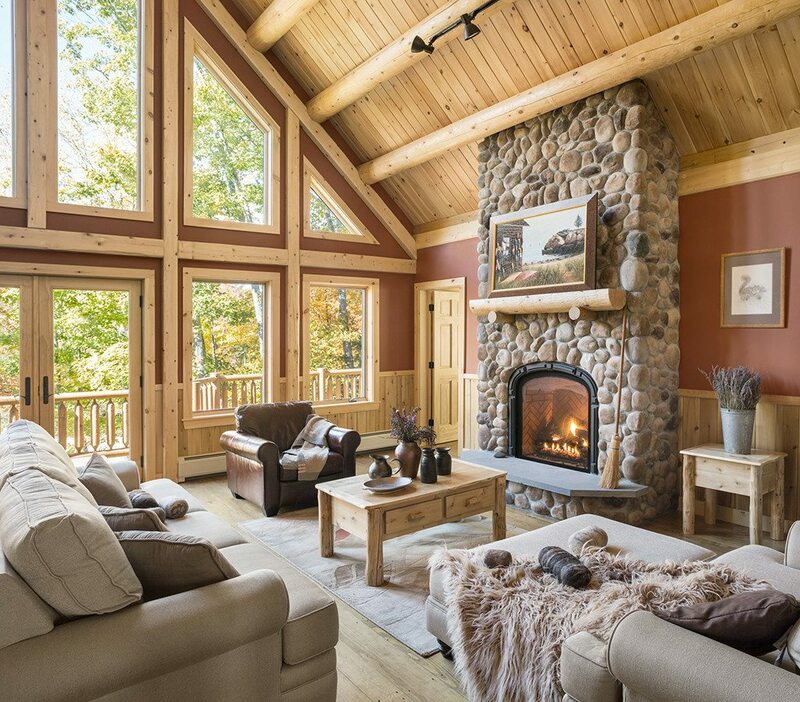 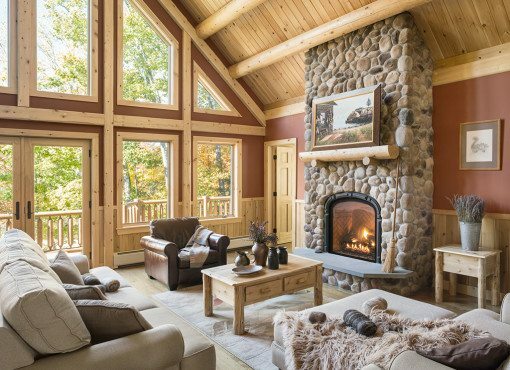 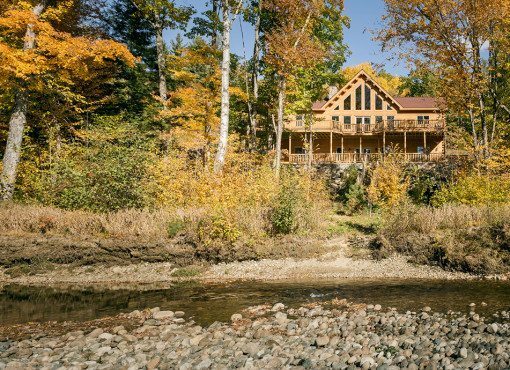 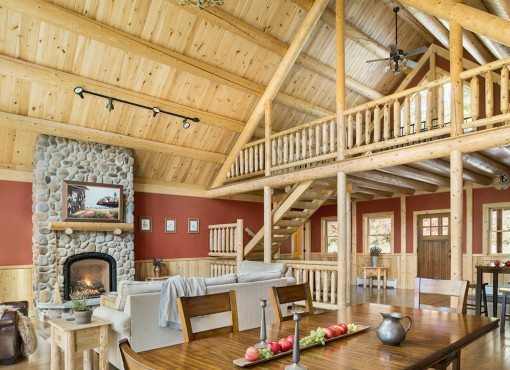 Massive windows in the great room and multiple exterior porches capture the sweeping vistas of the Western Maine mountains in any season. 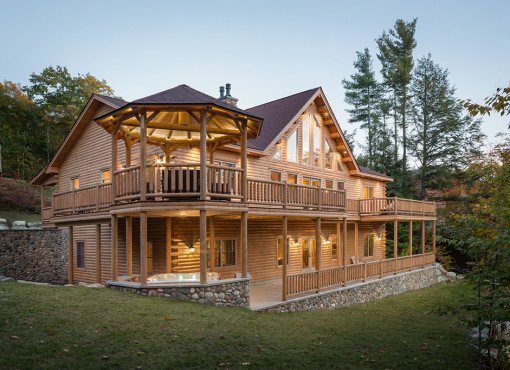 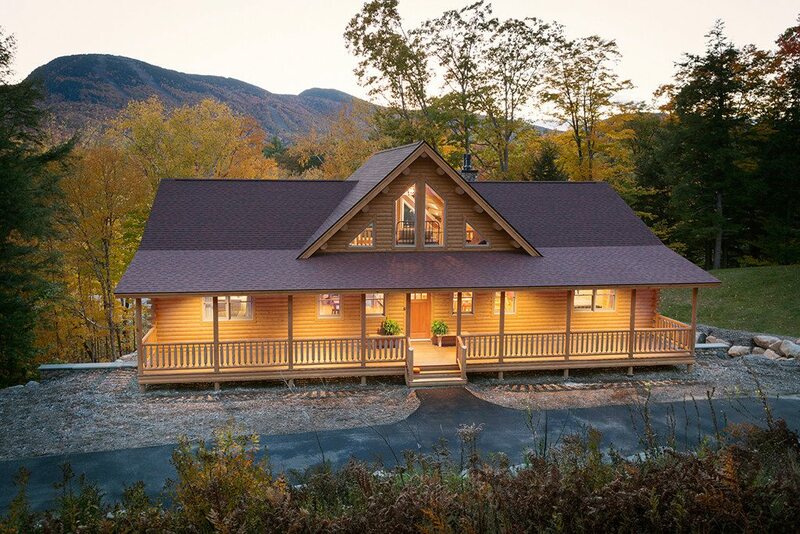 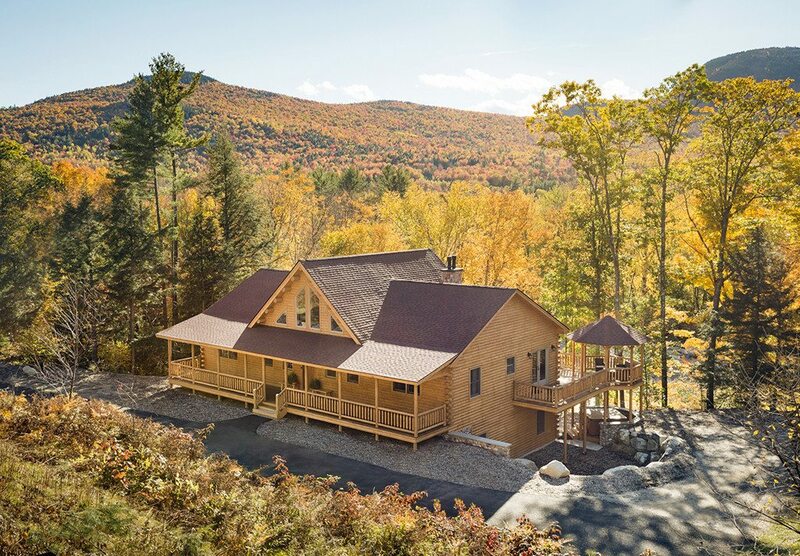 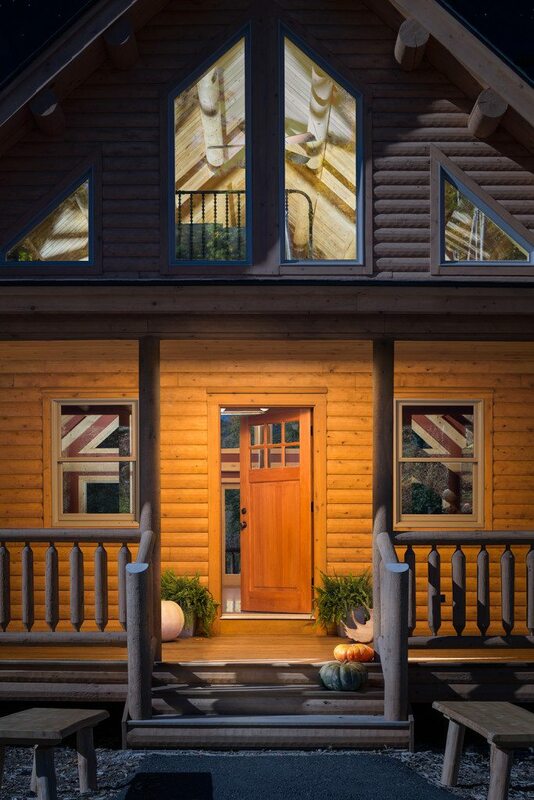 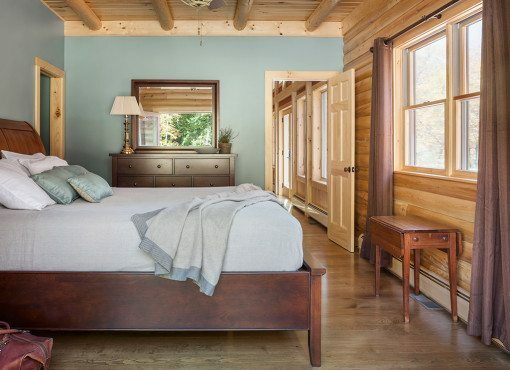 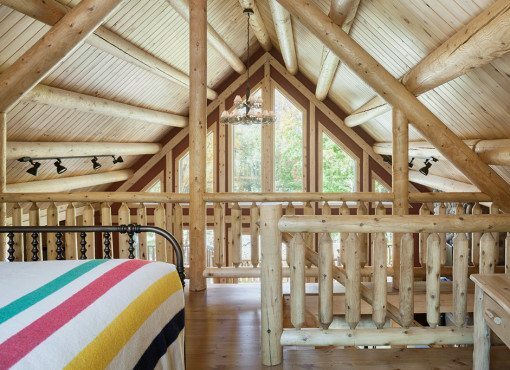 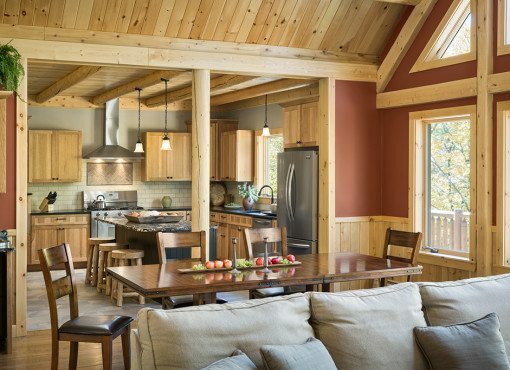 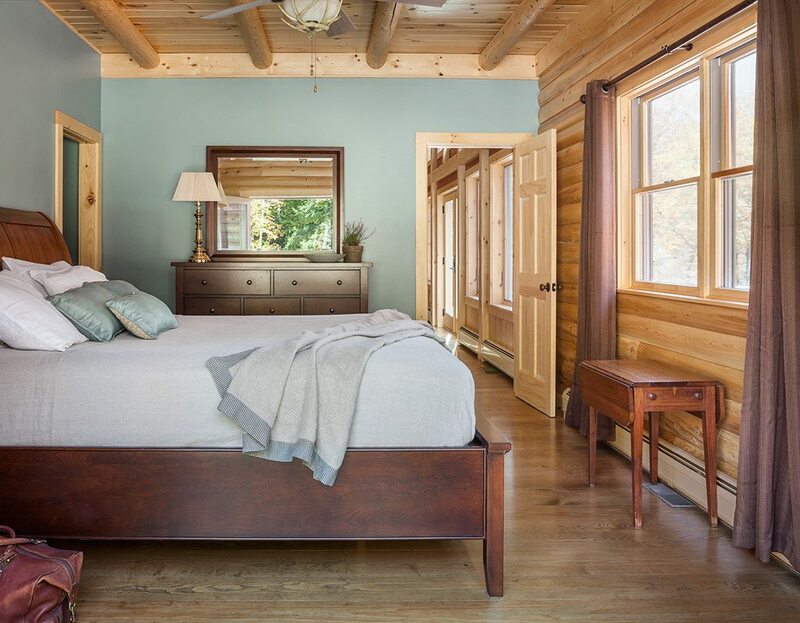 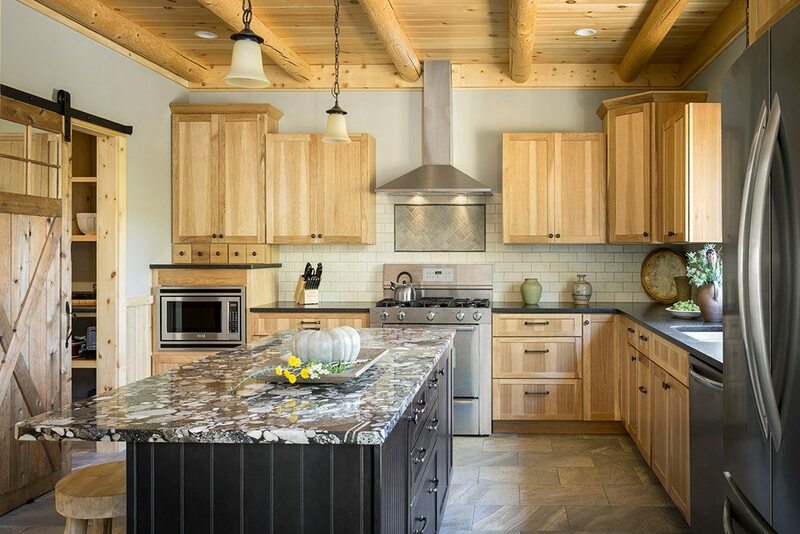 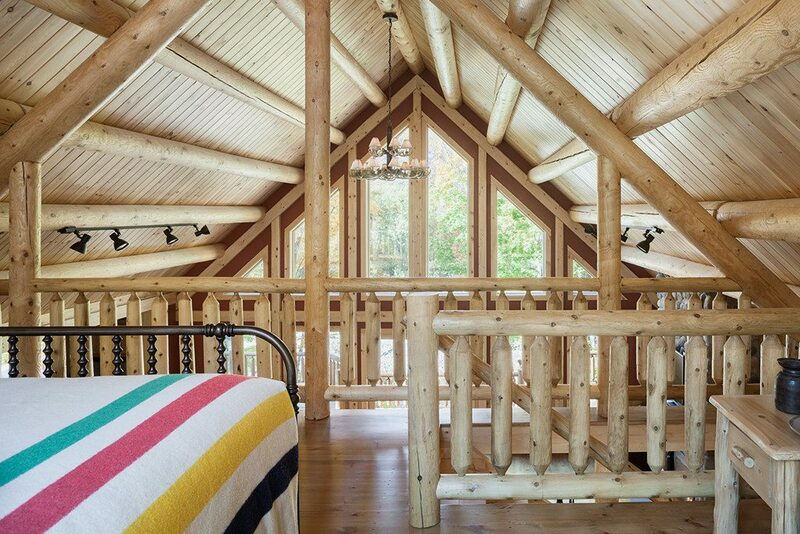 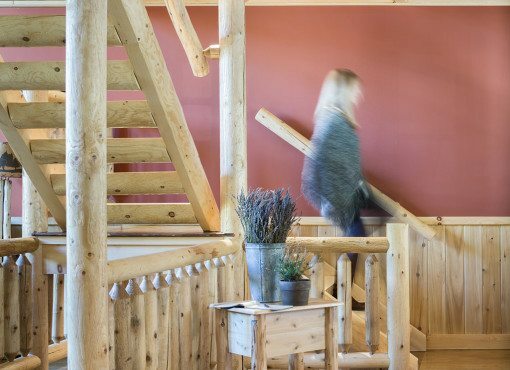 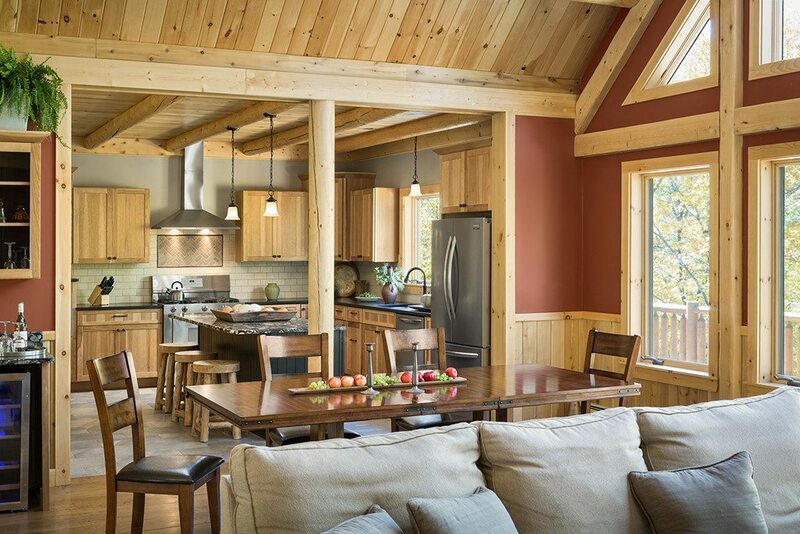 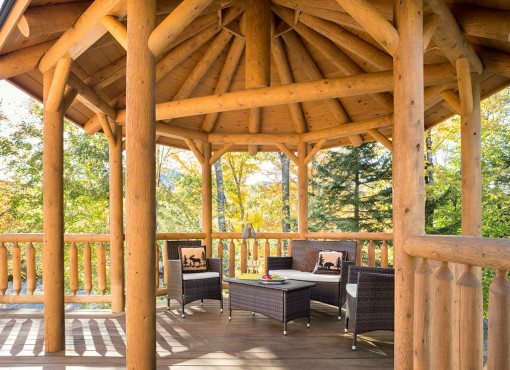 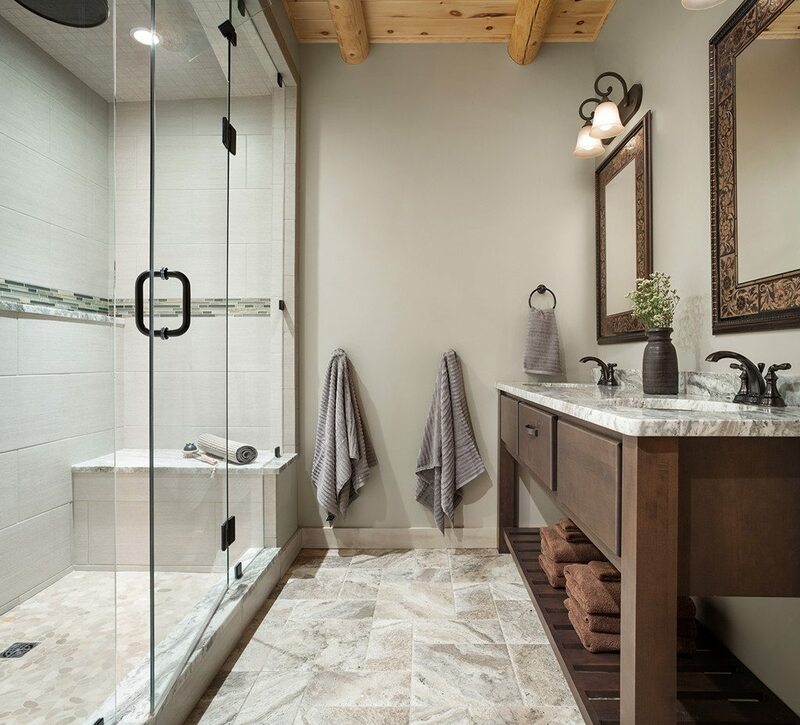 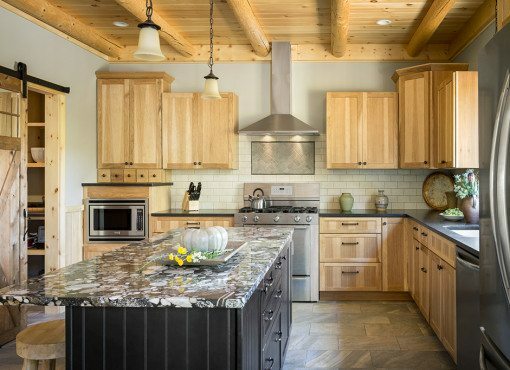 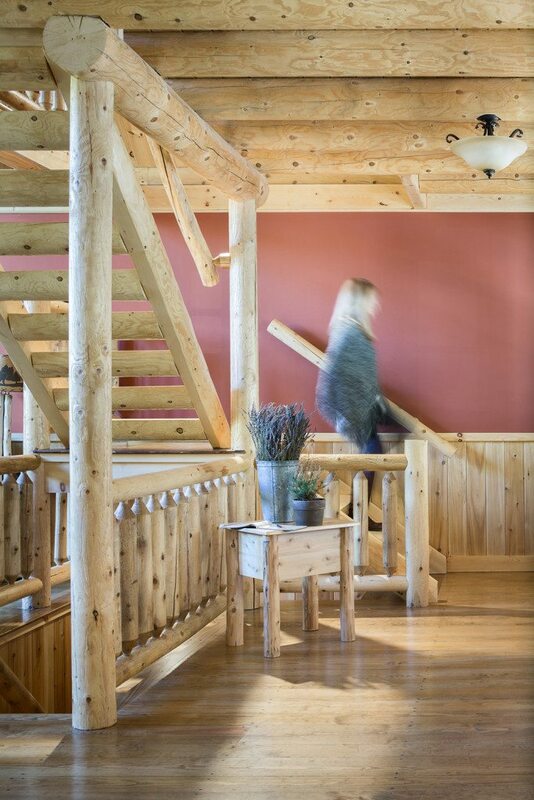 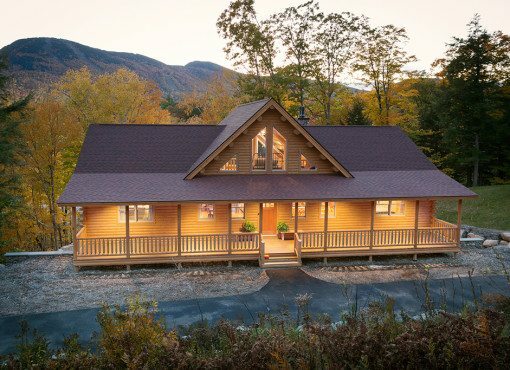 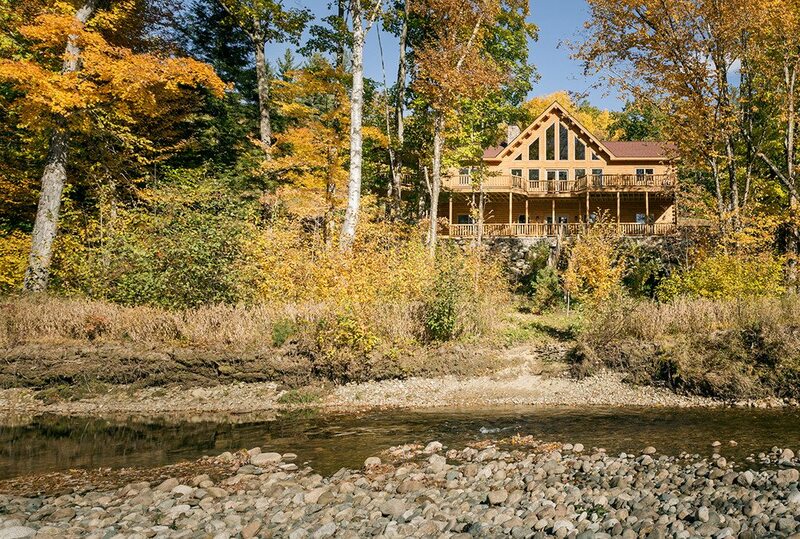 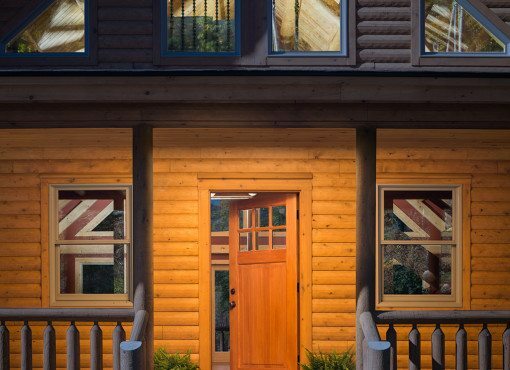 This home really shows all the options you can have with a Katahdin cedar log home kit.